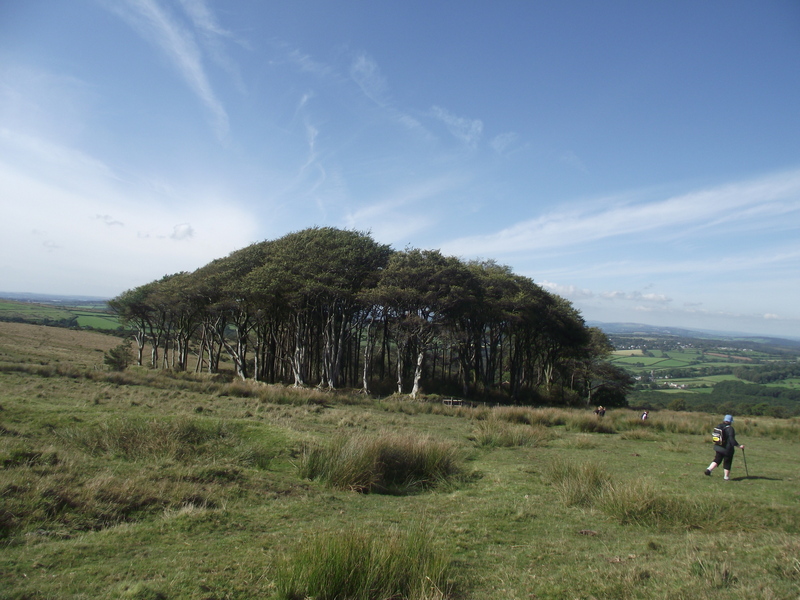 Dartmoor – on a good day! 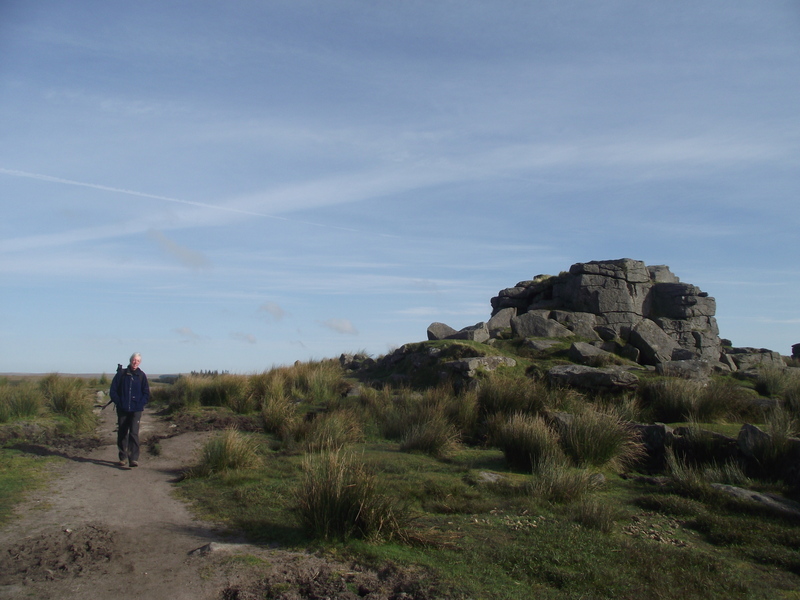 When I first became interested in the outdoors as a teenager, I had no interest whatsoever in walking on Dartmoor – Living in Lancashire meant that we had plenty of our own moorland, and the mountains of the Lake District were just over an hour away. In fact it took about as long to drive to Dartmoor as it did to the Scottish Highlands. 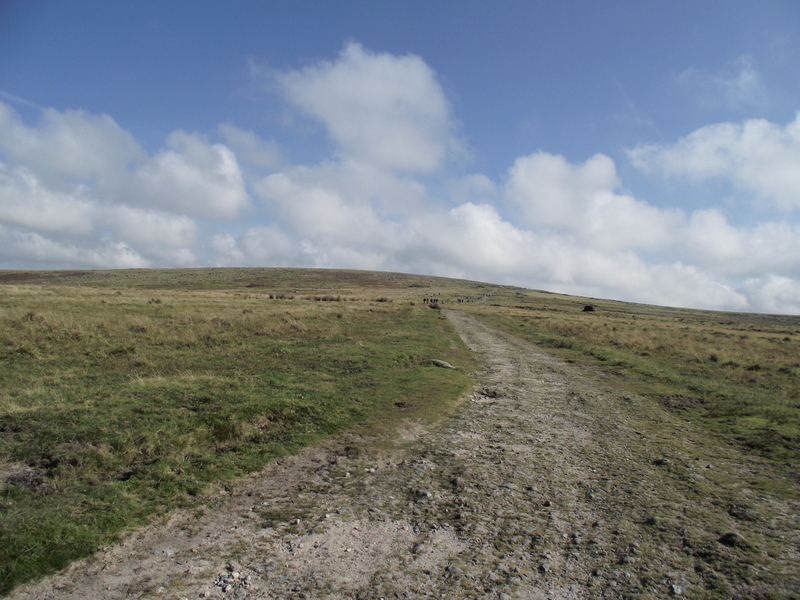 Why would I want to go to Dartmoor? 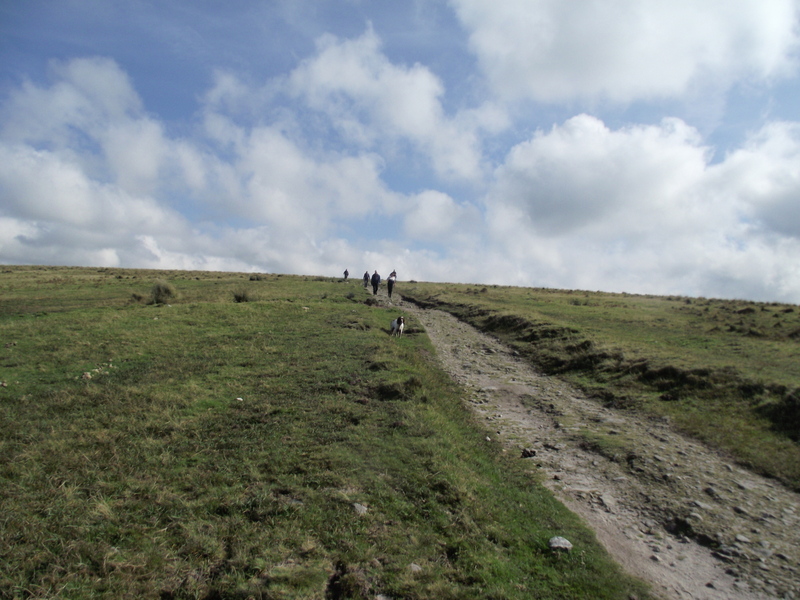 In the end, fate decided (as is often the case) that I should do some walking over Dartmoor. At the age of 23 I joined the Royal Marine Commandos, and soon found that whoever had designed the Commando training course had a Dartmoor fetish – I soon got to know those moors very well, in bad weather and in even worse weather! 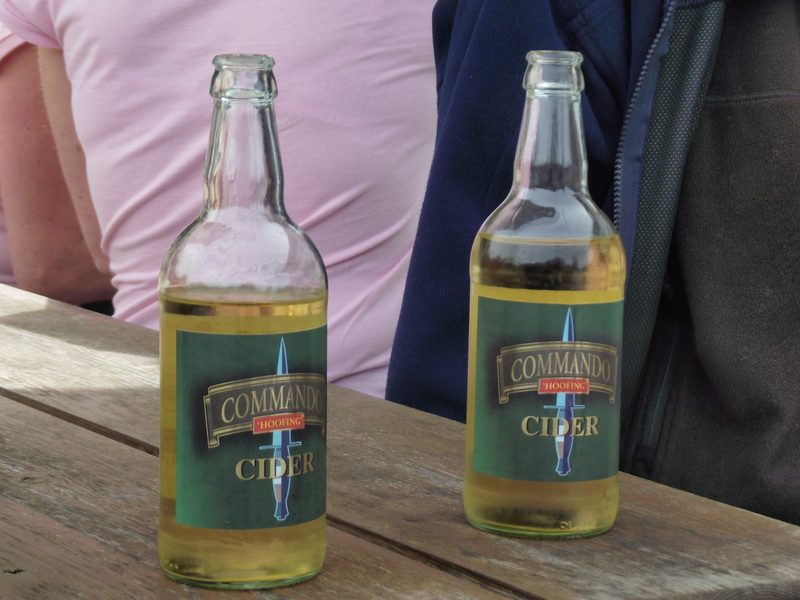 Having passed the Commando Training Course as a recruit, I thought that my Dartmoor days were over. I joined 45 Commando Royal Marines, and set my sights on Arctic Norway (see post #57). 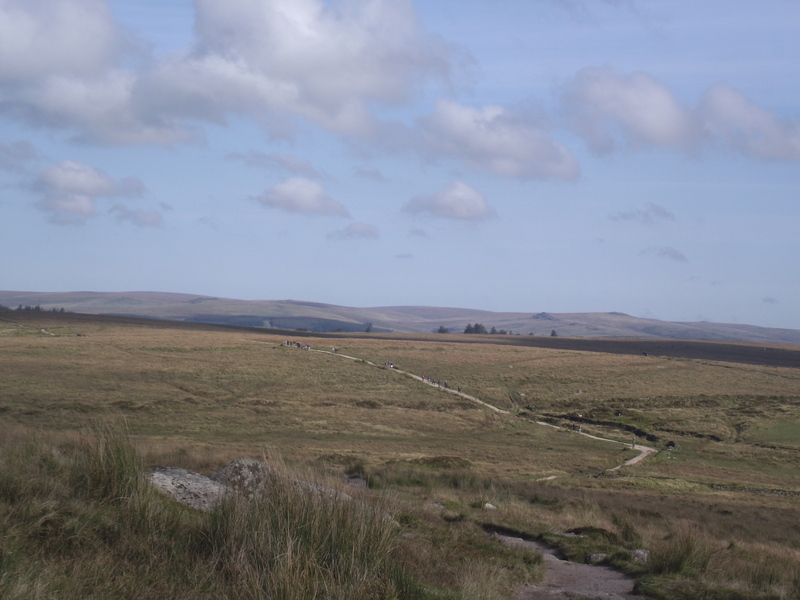 However, a year after leaving the Commando Training Centre in Devon as a trained marine, I was back there again as a Second Lieutenant on an officers training course, doing the whole Dartmoor thing again. 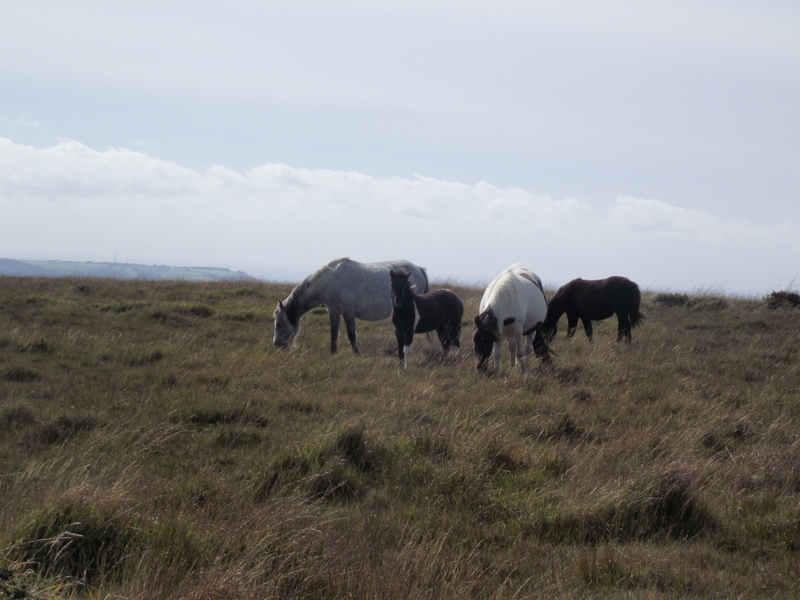 Dartmoor was not my favourite place! Fast forward 37 years, and I’m on Dartmoor again, only this time it’s for fun. 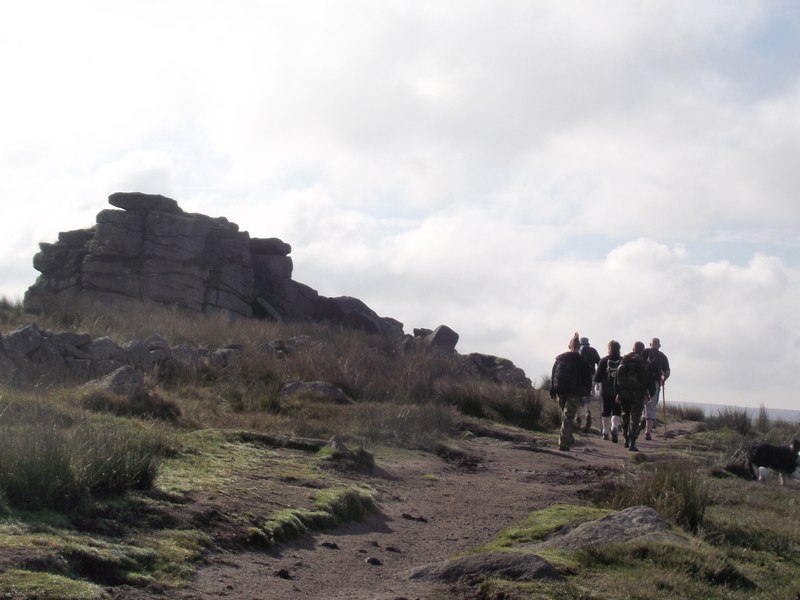 For the past five years there has been a charity fund-raising “yomp” (Royal Marines slang for a walk or march) over Dartmoor, that also doubles as an annual re-union. In marines parlance, ‘re-union’ equates to ‘drinking session’, and after a pre-walk practice in the bar the night before, I’m standing at Princetown on Dartmoor ready to yomp 20 kms to Bickleigh Barracks, the home of 42 Commando Royal Marines. We started out in ‘syndicates’ of about ten walkers, but by the time we reached South Hessary Tor it became obvious that the three backmarkers of the group were about to join the syndicate five minutes behind us, and that there was no way that we were going to keep up with the two youngest members of the group – Adam and Mark were setting a cracking pace, as well they might at forty years younger! The field began to settle down, and as we reached Nun’s Cross Farm, Chris and I plus Border Collie ‘Mist’ had joined up with Mick. The last time I had been at Nun’s Cross had been on a pitch-black rainy night, with a heavy pack and a rifle, but today it all looked very benign. It came out in the course of conversation that Mick had joined the marines about the time that I had left, and had spent all his working life in military service. 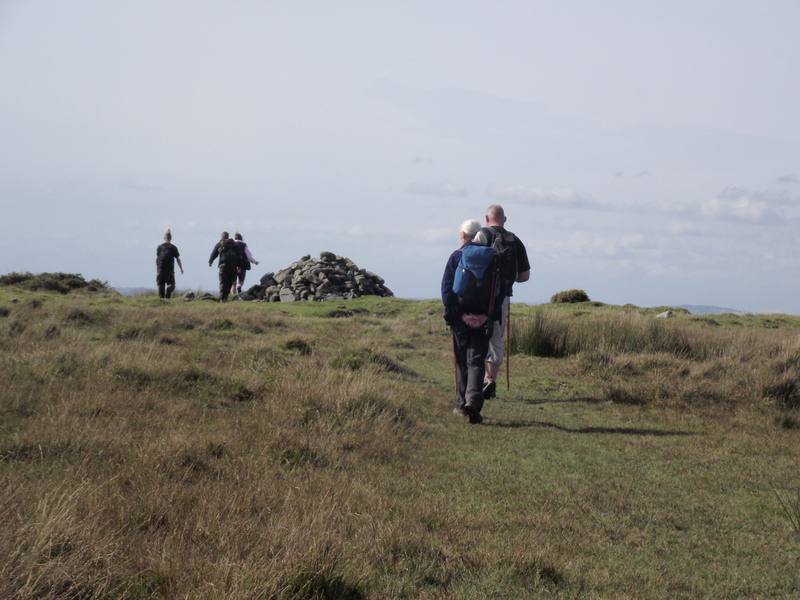 Approaching the checkpoint near Gutter Tor …. 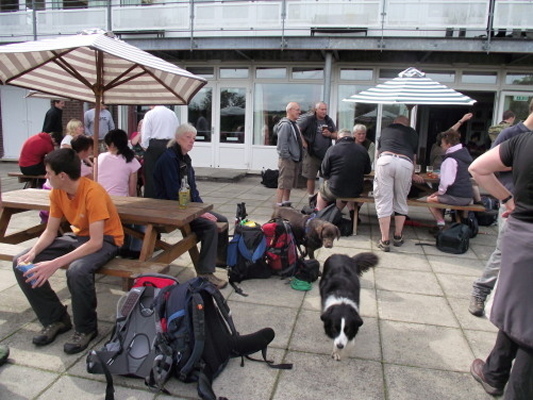 As we approached one of the safety checkpoints near Gutter Tor, the group behind were closing in on us – the ‘Yomp’ isn’t a race as such, but Mick had pointed out that the early finishers had first pickings at the bar and the showers – we didn’t delay long at the checkpoint. 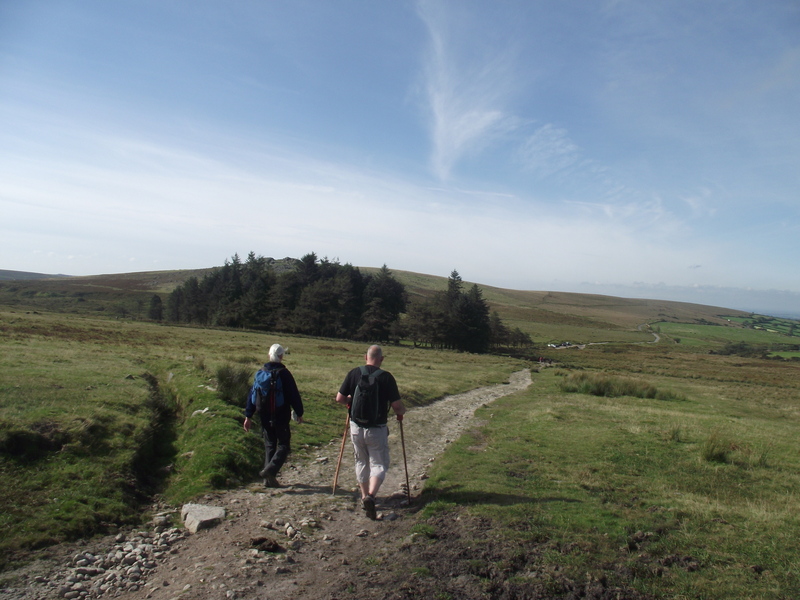 The game soon became tactical – Mick has done all of the previous yomps, and knew that by contouring round the next bit of moor we would save some time. Sure enough, we were soon back in pole position, not that it was a race of course! 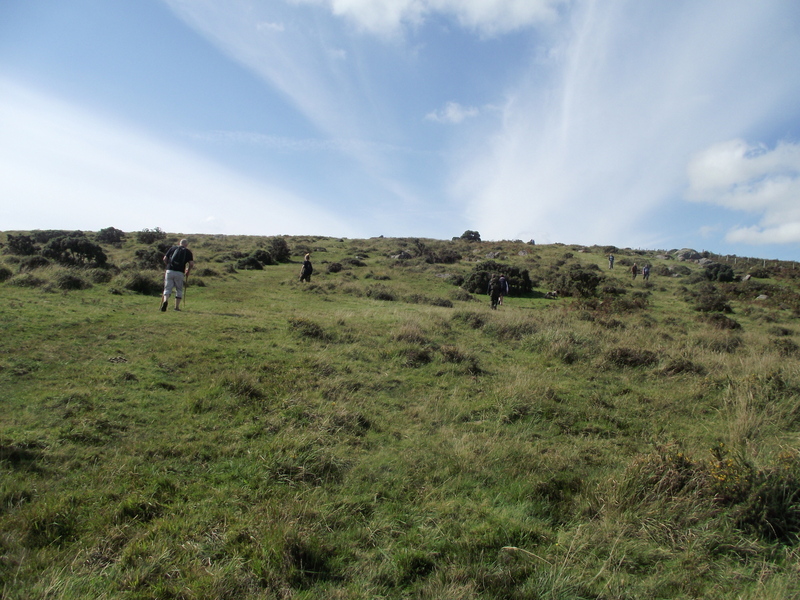 By the time we reached Ringmoor we were back near the head of the field. 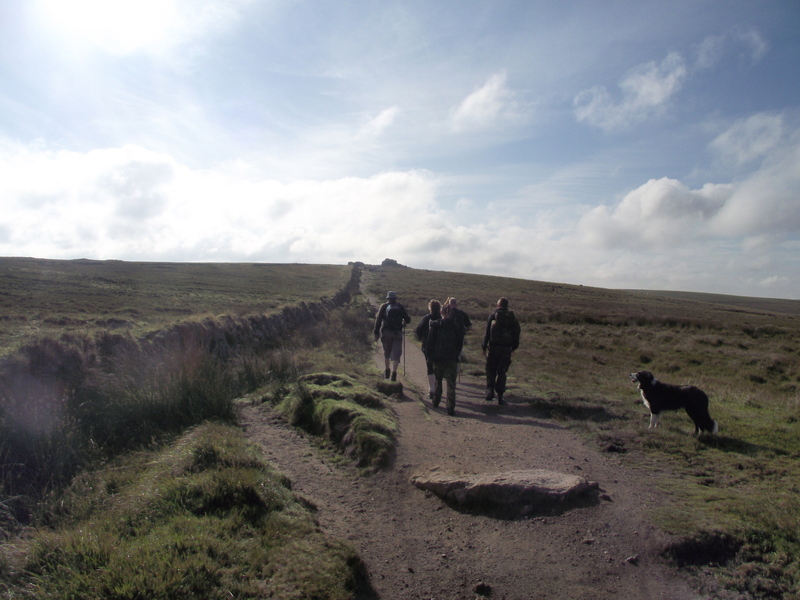 Setting out on our last bit of ‘The Moor’ …. After Ringmoor it became obvious that that Mick was having problems – it came out in conversation that he had been injured in an explosion whilst on active service in Kosovo, resulting in a serious knee injury. 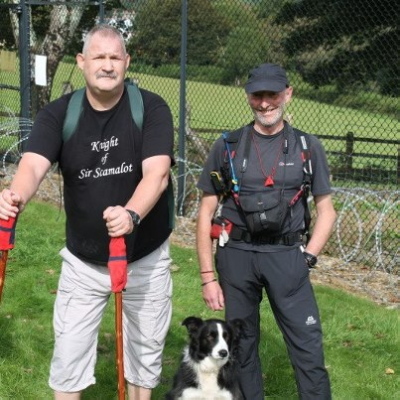 Instead of whinging like a professional footballer, Mick gritted his teeth in true commando style and kept the pace going off the moor on the final leg to Bickleigh Barracks. The welcome at Bickleigh was a warm one inn every sense, and the walkers were all guests of the Sergeants Mess – just the place for that ‘other’ Royal Marine activity! p.s. 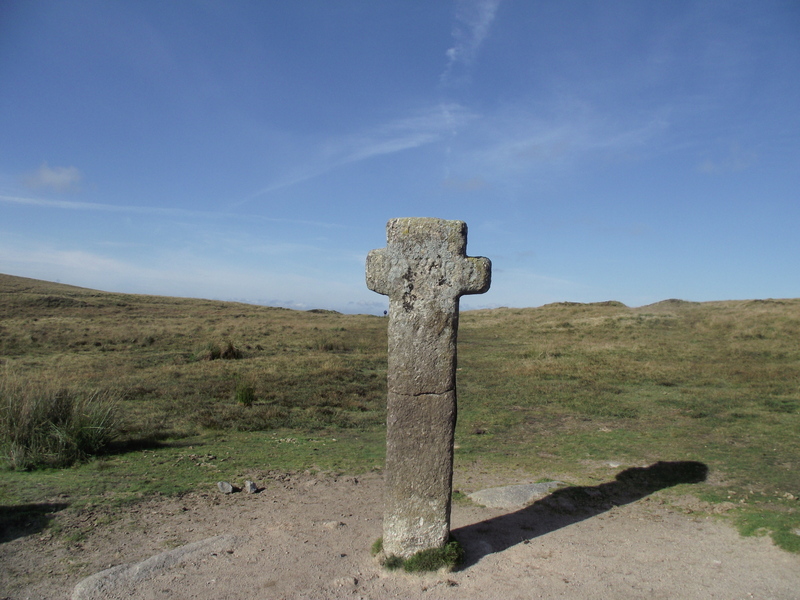 The day after these photos were taken a storm engulfed much of the country, including Dartmoor – standing upright would have been difficult, and ‘yomping’ almost impossible. This entry was posted in 7. Everywhere Else! 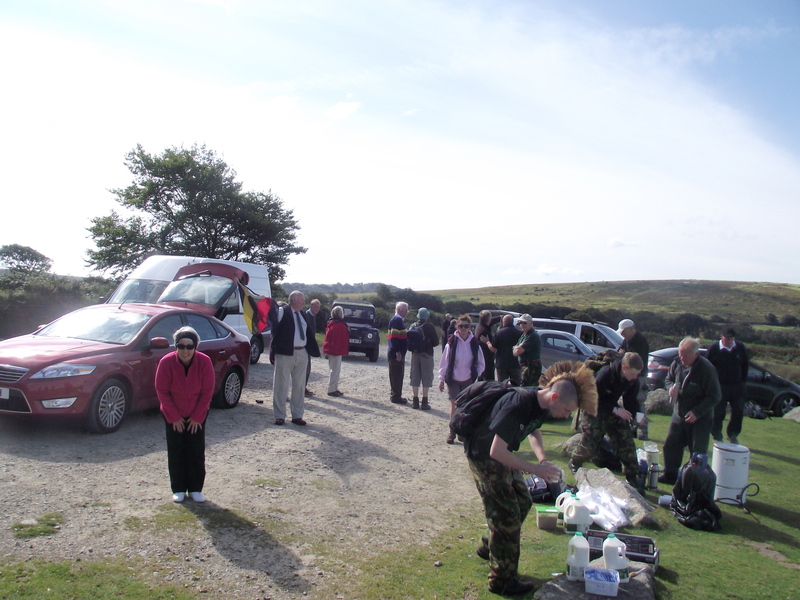 and tagged Dartmoor, hillwalking, photography, Roysl Marines. Bookmark the permalink. 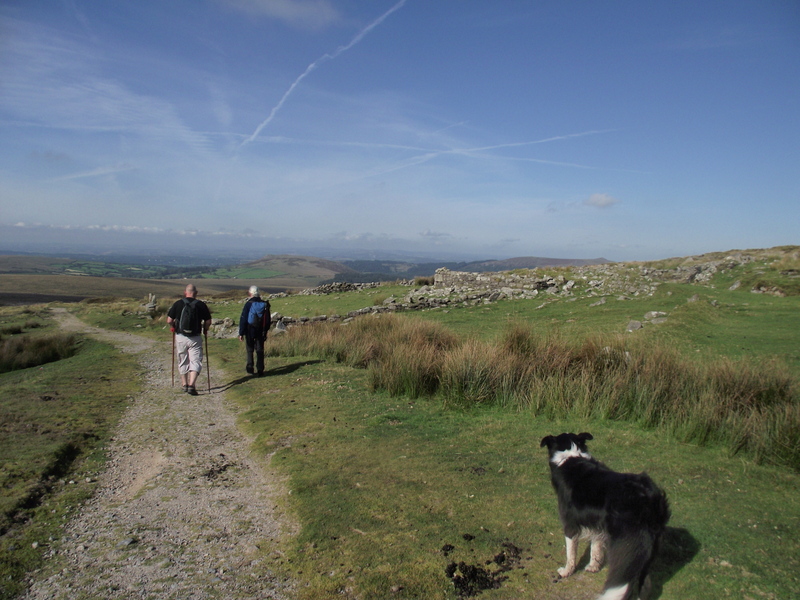 Once spent an idyllic weekend on Dartmoor accompanied by my previous Boxer, Cleo. We were bodying for a SARDA session and spent hours lying in the sun waiting to be ‘found’! 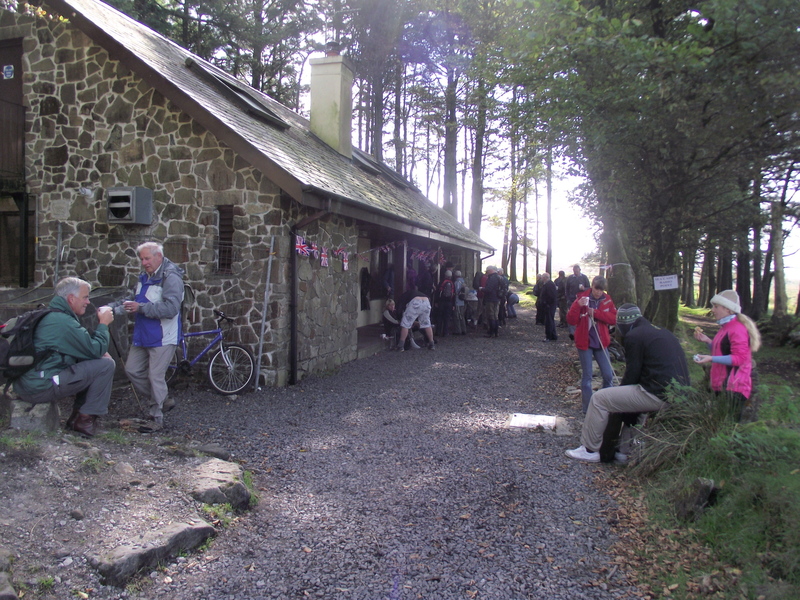 Accomodation was the Okehampton Barracks with the Naafi bar providing evening refreshment. It totally wet my appetite to go back and backpack the area, but to date we’ve never managed it – as you said in your post, it’s such a long drive! 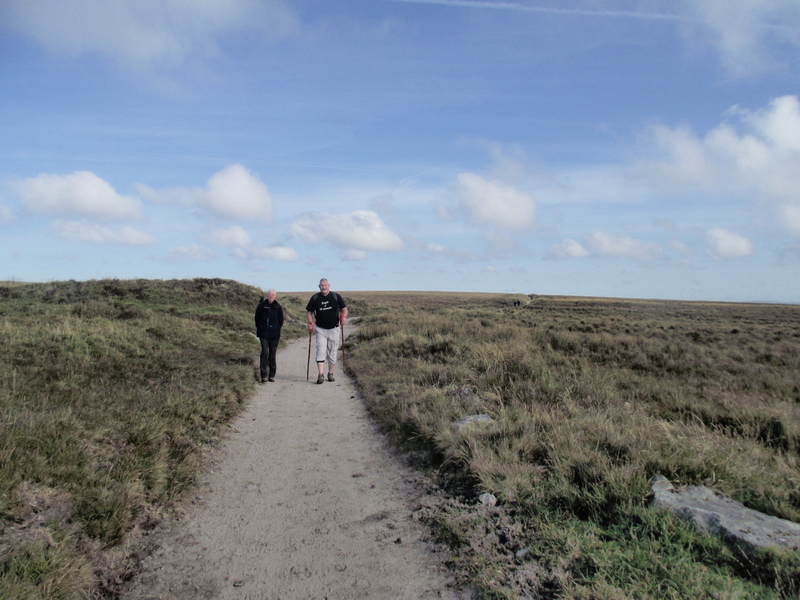 I’ve ‘yomped’ elsewhere but never on Dartmoor. You had a good day for it, Paul. A great set of images and the text really tells a good story. Nice one. I’ve been meaning to ask you which part of Lancashire you called home in your youth? Home used to be a village called Whittingham just north of Preston, though most locals claimed to live in the conjoined village of Goosnargh, as Whittingham was then the home of one of the largest mental hospitals in the country. I moved away when I joined the marines and never moved back – the hospital also moved away, and is now a shadow of its former self, with a handful of small, specialist units. 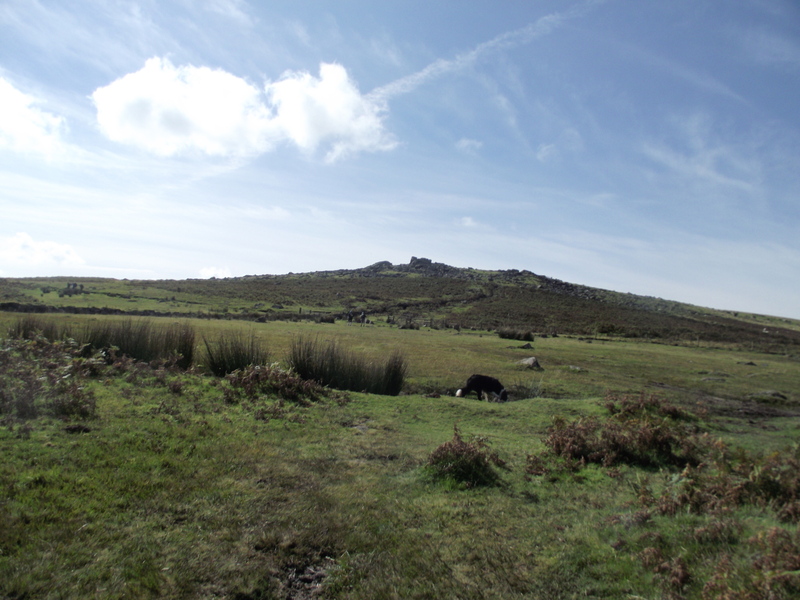 My late grandmother and I have something in common – extremely short visits to Dartmoor! When I arrived there late one evening and kipped in the car, I awoke with a very serious case of ‘flu which hit me as I started out on a walk. That meant an immediate return home as sleeping in the car wouldn’t be the best thing for it. My (also late) grandfather once drove my ‘home-loving’ grandma down to Dartmoor. As they arrived, she took one look out of the window and sniffily announced, “Huh! they look just like the moors at our Joyce’s” (the moors above our village). My Grandad was so p***d off, he just turned the car round and drove all the way back to Doncaster again! 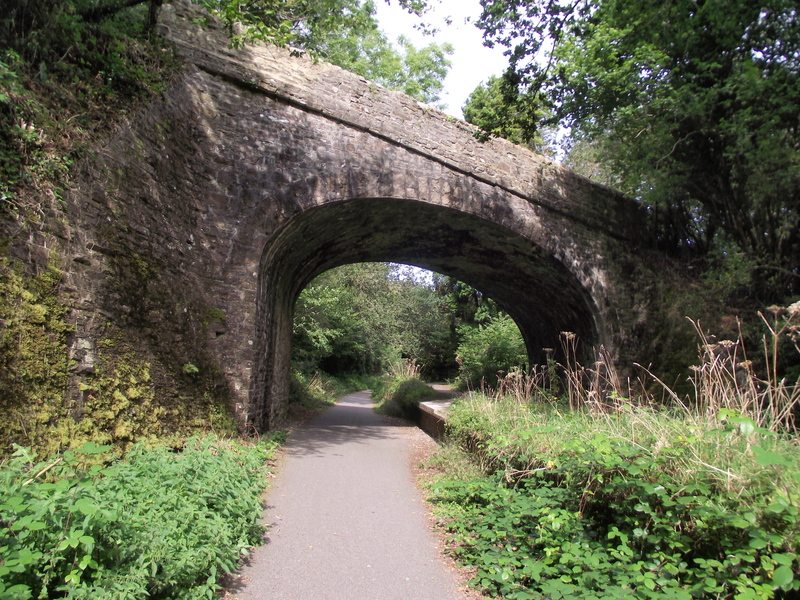 It is very similar to our moors – but on a much larger scale! I’m pretty sure it was the same time as us, from an earlier comment you made. 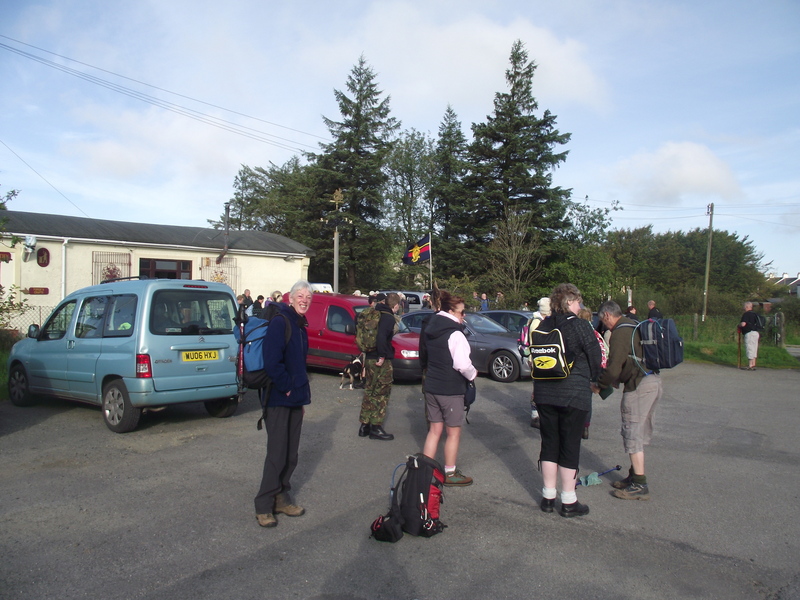 The day of the ‘Yomp’ was relatively balmy, but the day after was manic!